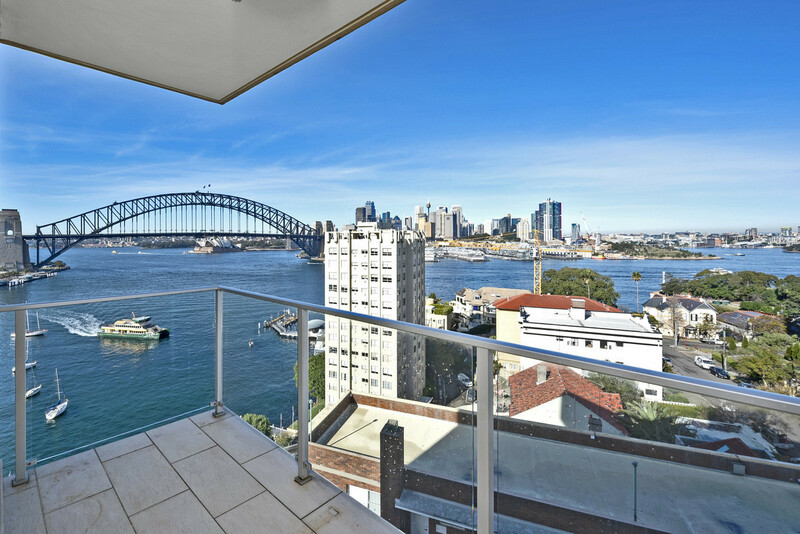 Spectacular views, modern style with undercover parking. 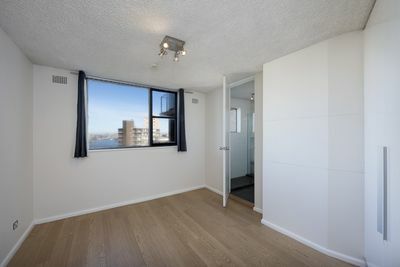 The building also offers a fabulous harbour front barbecue area and two swimming pools. 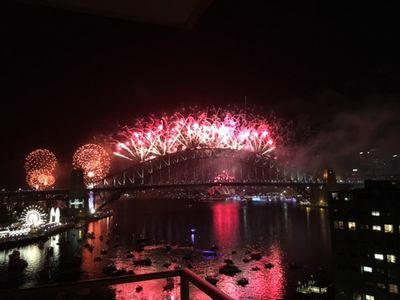 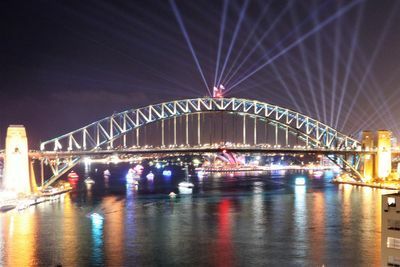 Perfect for entertaining and a stunning location for New Years Eve. 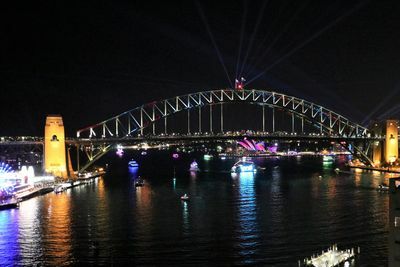 All the best that Sydney has to offer. 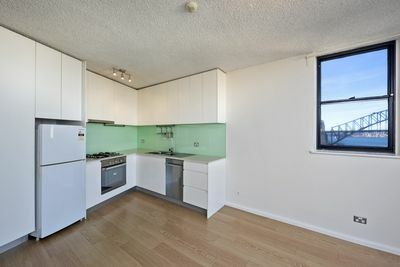 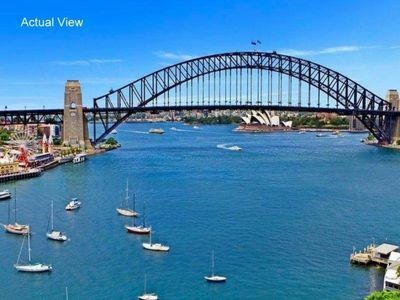 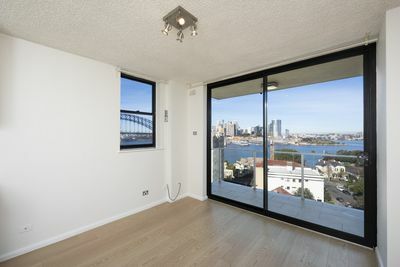 This apartment is conveniently located within minutes to Blues Point Road shops and cafes, McMahons Point Ferry and North Sydney CBD. 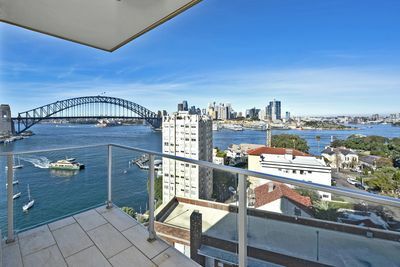 For an appointment to view please contact McMahons Point Real Estate on: 02 9923 2611.